The renowned Hotel Los Monteros Spa & Golf Resort 5*GL offers a unique location for your stay in Marbella, the most exclusive area in the Costa del Sol. 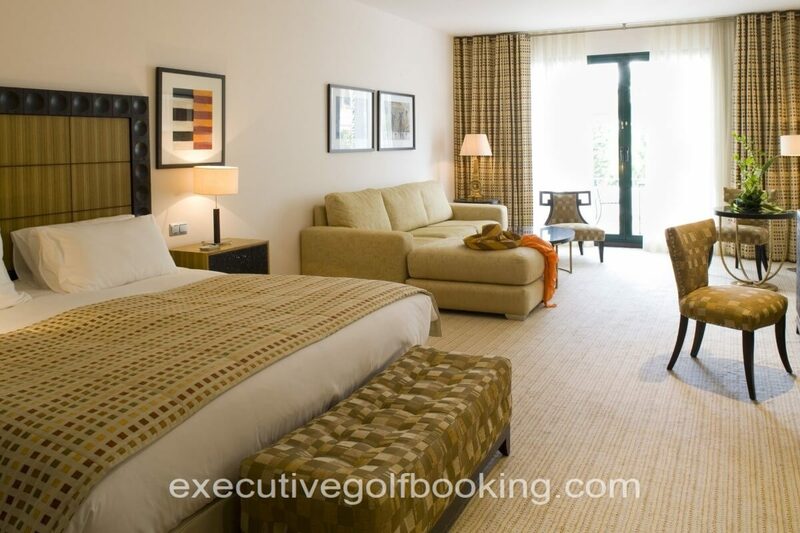 Enjoy excellent accommodation with the exquisite Mediterranean food, practice your Swing in the “Golf Mile” or have a relaxing time in the Spa. Discover the Costa del Sol’s most elegant Beach Club: “LaCabane”. 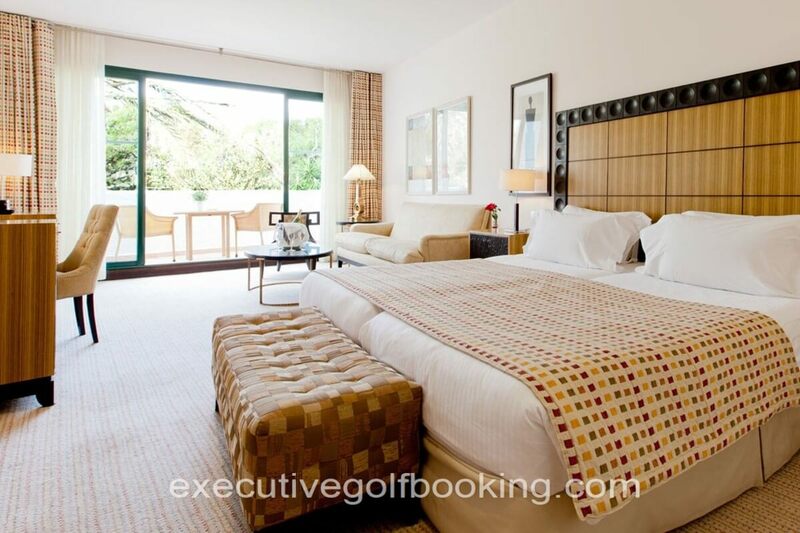 Just 500 meters from the beach.5 minutes from the historic center of Marbella. 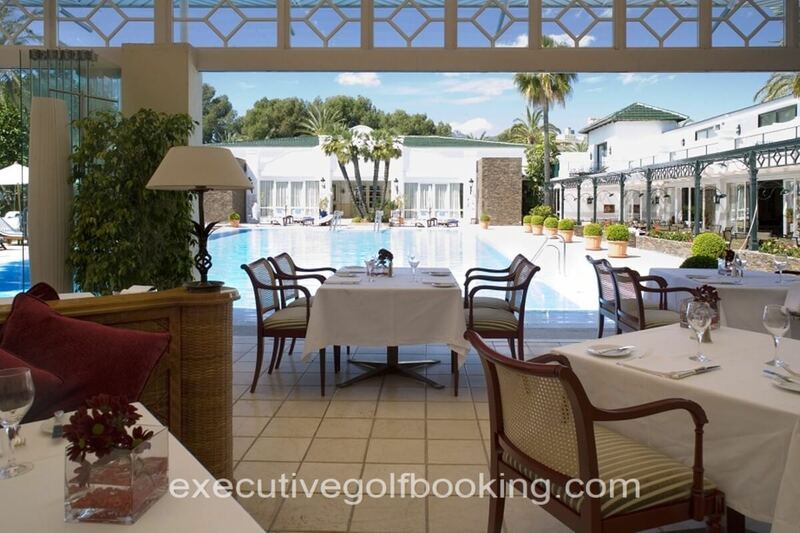 35 minutes from Malaga International Airport. 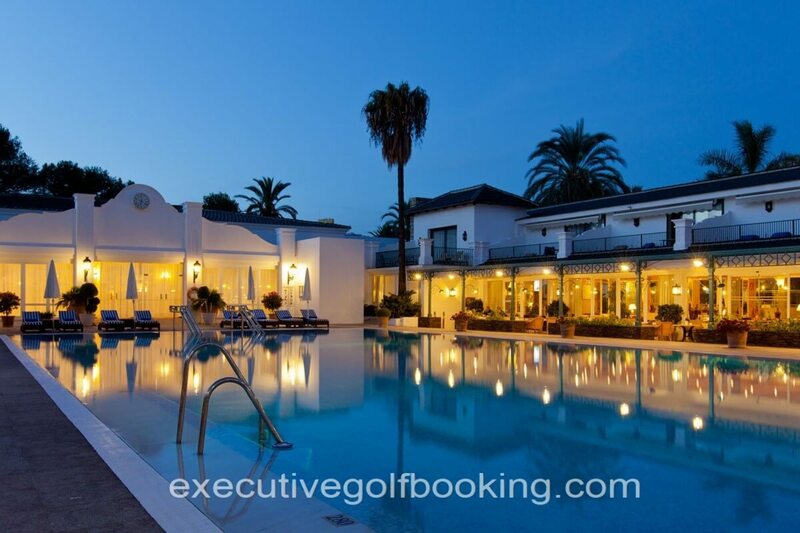 15 minutes from Puerto Banus. 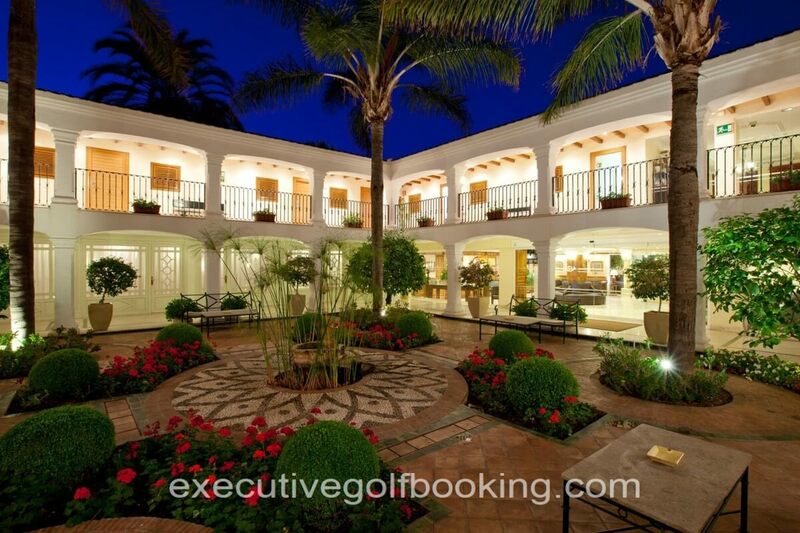 Near the most renowned golf courses in Marbella. 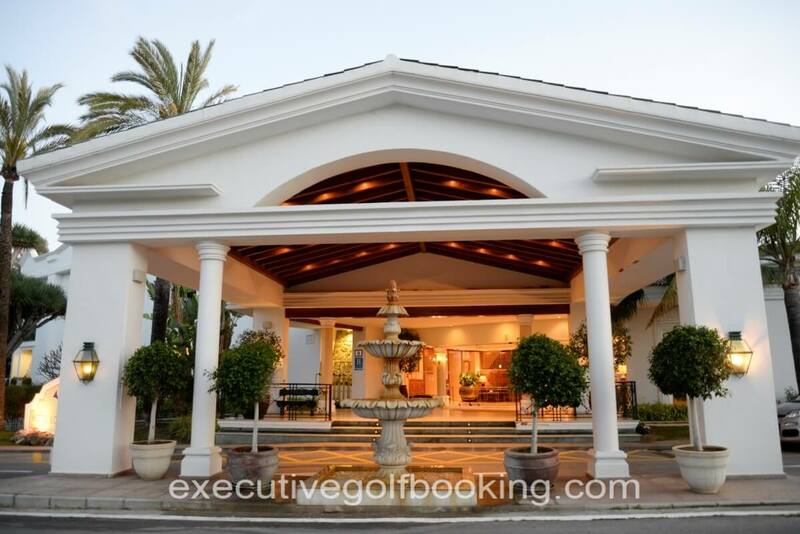 The hotel is ideally located in a quiet neighborhood, where you can enjoy a lot of different leisure activities inside or outside of the hotel: daytrips, playing golf, relax on the beach, shopping (La CañadaShopping Centre) etc. 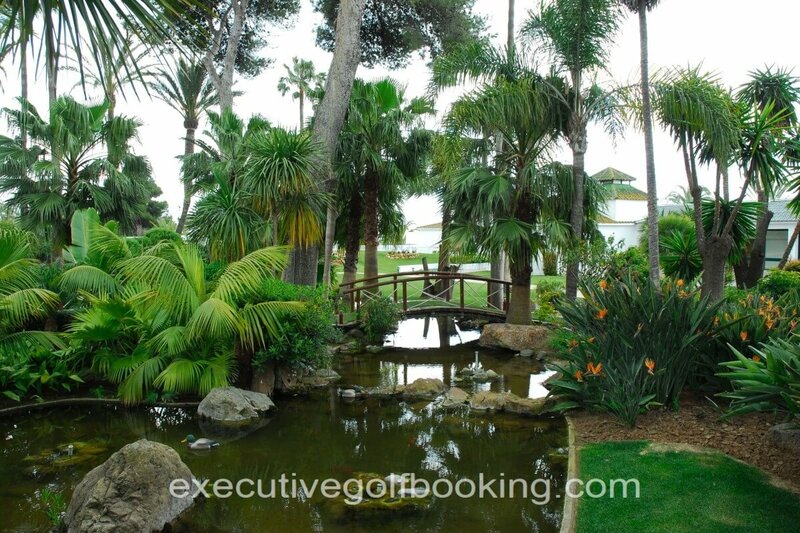 The most elegant & exclusive beach club in La Costa del Sol for its unique location and beautiful panoramic views on the Mediterranean sea. The restaurant offers a famous and exquisite buffet. 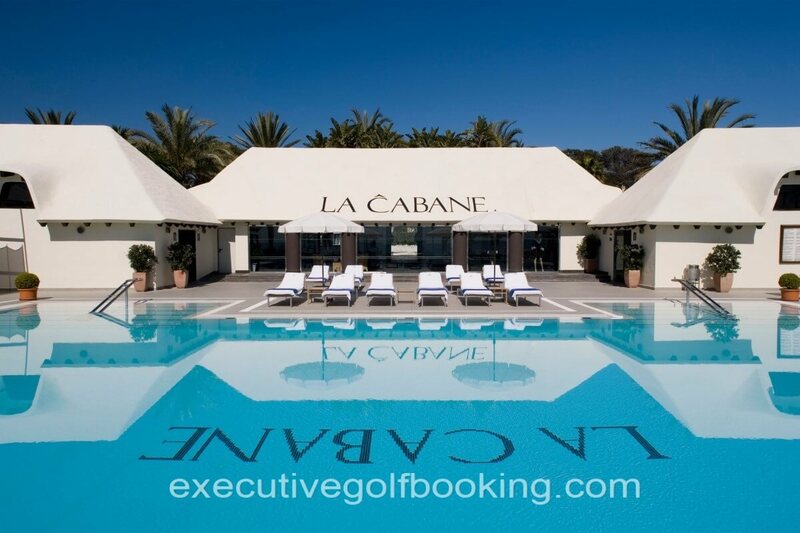 Feel the VIP experience thanks to the special services in La Cabane.